The fear of Color is real and if your white walls and non-matching furniture are testament to your phobia, don’t lose hope. Incorporating color into your decor doesn’t require showy paint or garish accent pieces. You can slowly and easily add color to your life with these six simple tips. Putting paint to walls isn’t just time consuming, it’s also nerve wracking for those that fear color. That first swatch of paint can be the source of panic, so instead of diving into paint for your decor, start small. Fabrics can incorporate color into your home in a way that’s completely temporary. You can purchase different types of pillows and accessories that are easy to swap out if you change your mind. It’s an easy and small way to add a dash of color to your home. 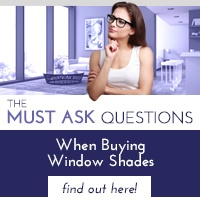 You may love a single color but don’t want to turn your home into a recreation of your bedroom as a seven-year-old. Finding complimentary colors to add to a room can be tricky, use a shortcut and simply draw from nature. Look at pictures of your favorite animals or favorite flowers and pick the colors you see. While looking at those photos of nature, you may notice something - nature relies heavily on contrast. An Amazon parrot against a green, lush forest probably doesn’t care that red and green don’t mesh. So, like the parrot, embrace two contrasting looks of your favorite pink chair and your heavily blue piece of wall art. Lean into that aesthetic and simply make that difference part of your look. 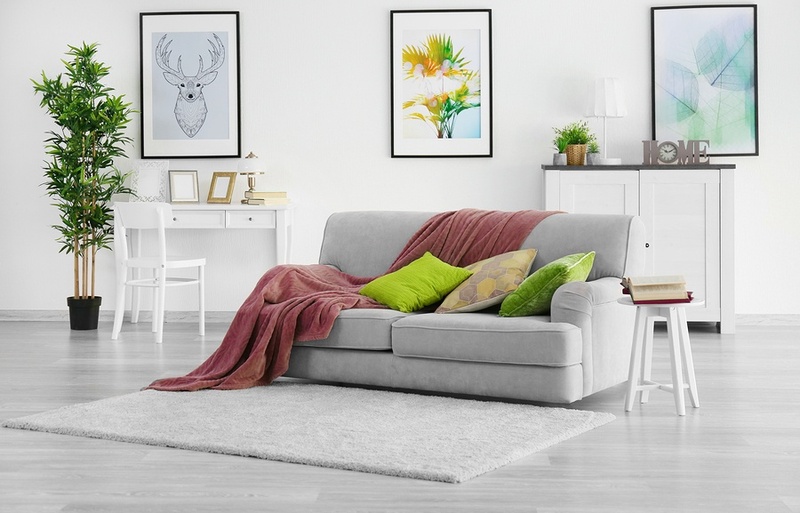 By picking contrasting colors, you can create a mishmash of color that ultimately brings your room together. Dislike of color often starts with being overwhelmed so, to jumpstart the process, you should pick one piece. A piece of art, furniture, or trinket you adore in the room. Then, draw inspiration from that piece and work on making it the centerpiece of the room. 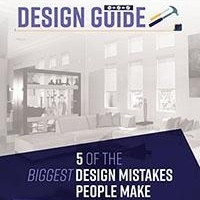 By focusing on that item, you can find your starting point to incorporating style and color into your home. Head to the local swap meet for some new pieces in need of love. Upcycling worn pieces with color and patterns is a simple way to bring more color into your home. Add wallpaper to dresser drawers and fun colors to ottomans. Create a unique and colorful piece of furniture for your home. Something as simple as a bouquet of flowers can add a splash of color as well as a sweet scent. If you want color but want to spend no more than ten minutes at your local florist, a splashy bouquet is the way to go. Add window treatments to your home to bring out the new pops of color you’ve added. 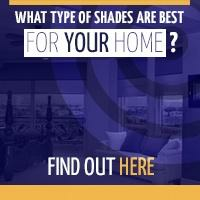 Polar Shades offers many types of interior shades that will shine a different light on your home décor. 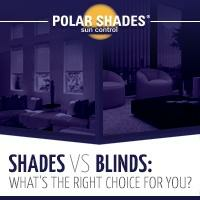 Contact Polar Shades at 702-260-6110 for a free in-home consultation.